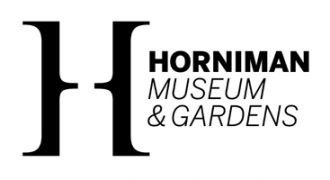 Creative Homes - 24th July – A Trip to the Horniman Museum! 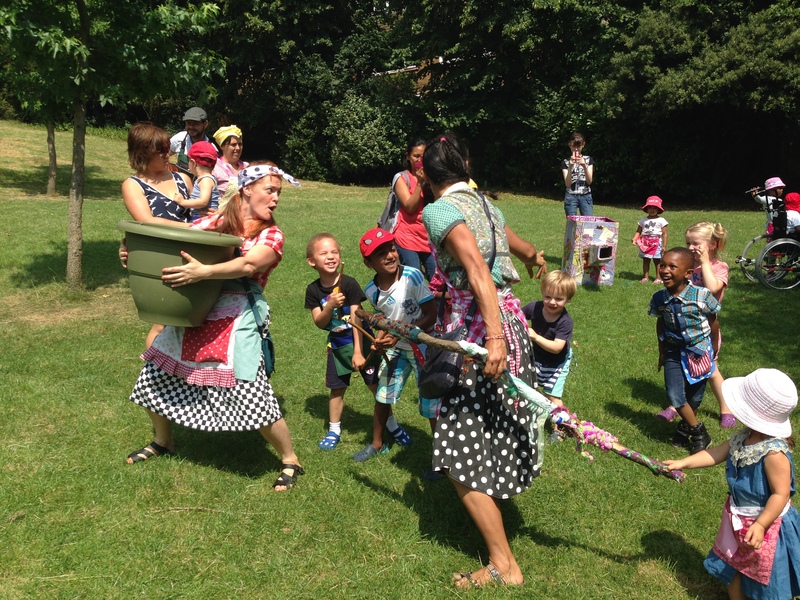 24th July – A Trip to the Horniman Museum! 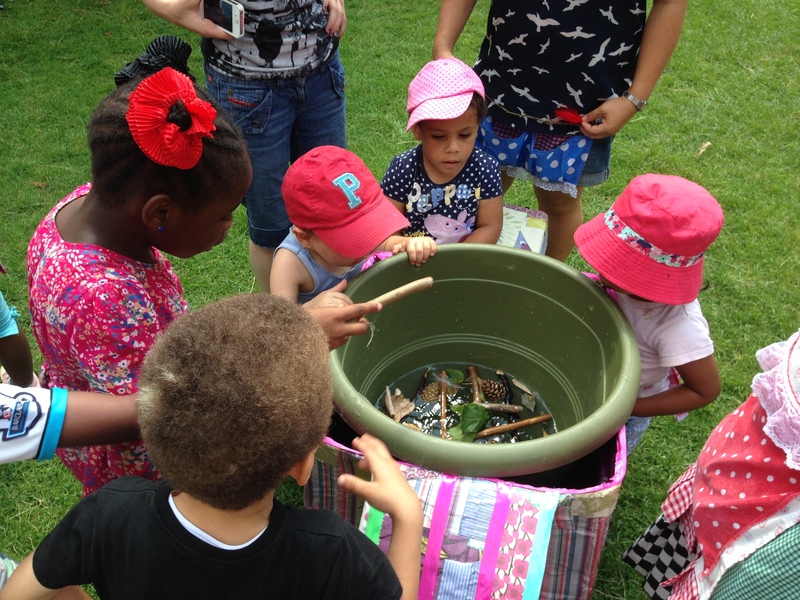 …which we used to make a giant cup of stick, stone, leaf and cone tea. After all that it was time for a picnic! 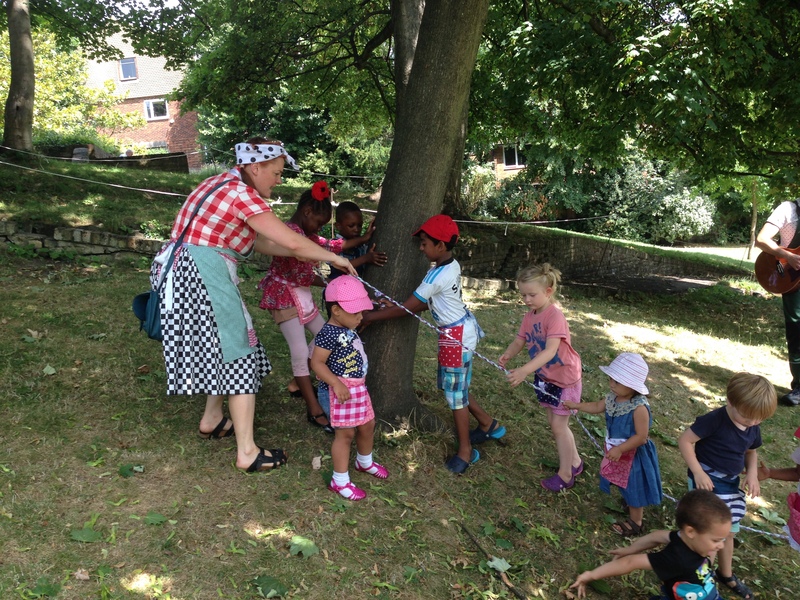 We made fruit and vegetable skewers to share. 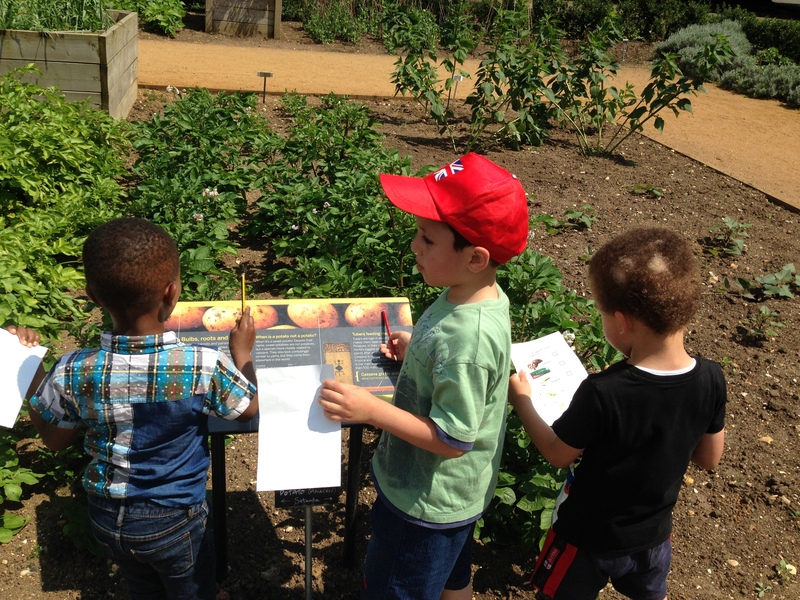 Then we visited the Horniman Food Gardens to explored what they grow there and get some inspiration for our next recipe.